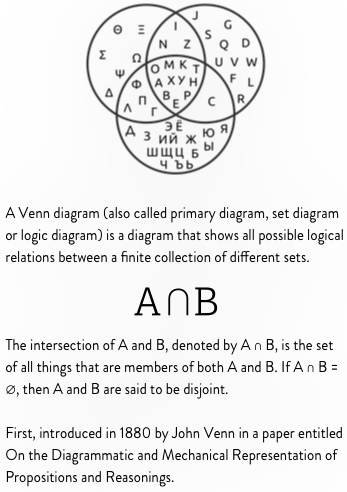 @BrookLine we use technology, strategy and artful design to help brands in clever and engaging ways. No matter the market We amplify the crucial details. No matter the message We find your voice. 20th Century Fox Digitally Speaking. 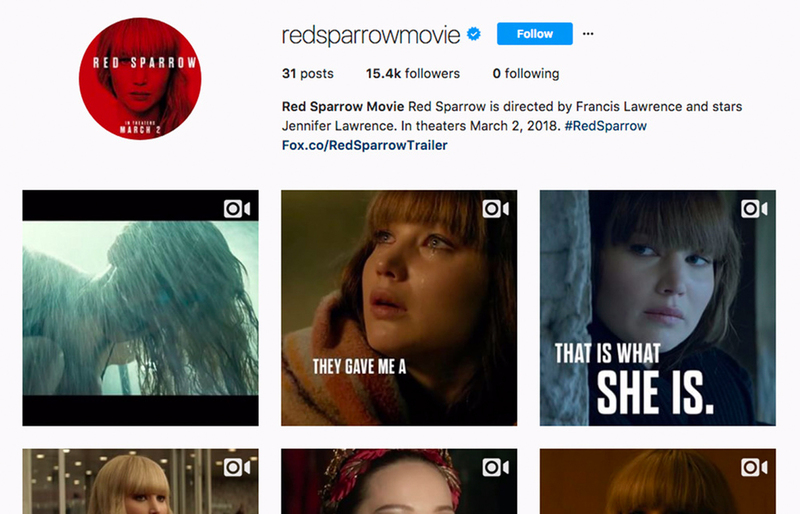 Creative and digital execution for several upcoming movie projects for 20th Century Fox. 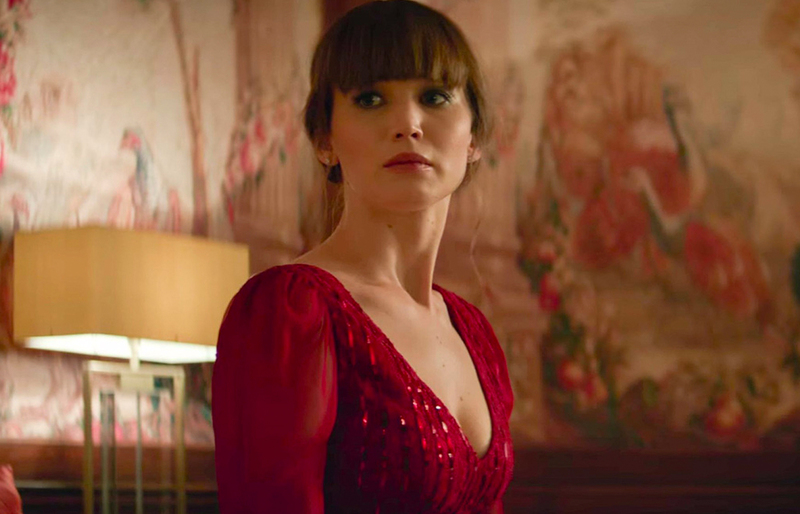 Social and press event promotions including Red Sparrow, Deadpool 2, Underwater and Alita: Battle Angel. GT Radial Kick the tires. 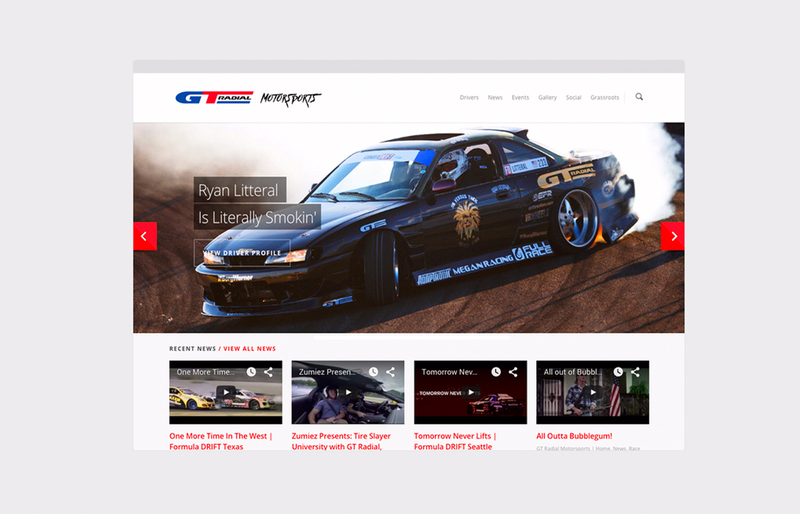 Launched GT Radial’s drift-focused website. Created video and still content to promote the site at events, online and on social platforms. 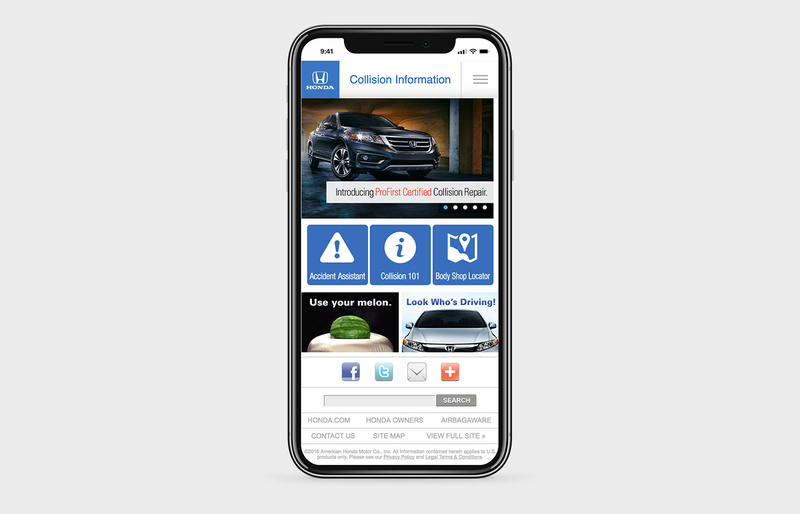 Honda / Acura Safety first. Vanessa Mooney Jewelry Doubling up. 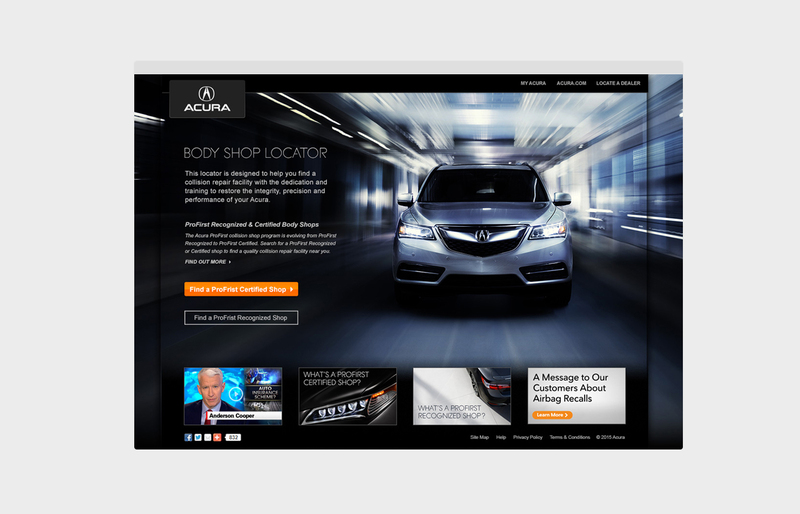 We strategized and executed digital advertising campaigns across multiple sales channels. In less than six months, monthly sales doubled by lowering acquisition cost and increasing conversions. 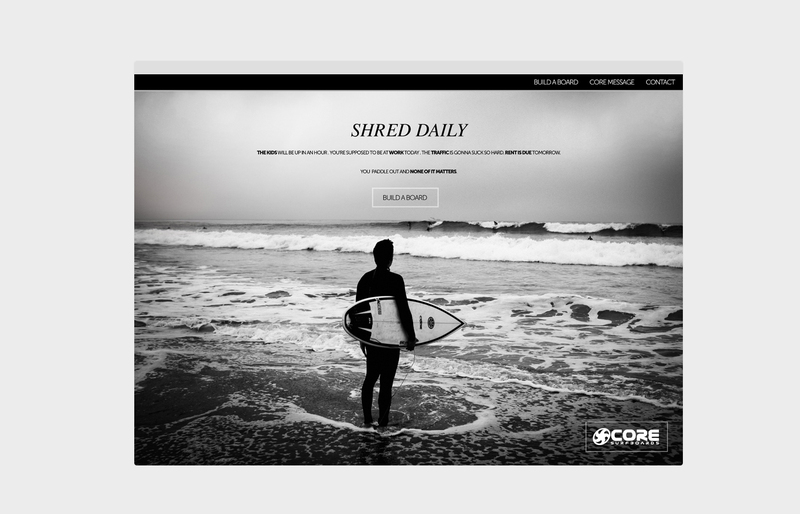 Rebrand and digital experience for Core Brand Surfboards. 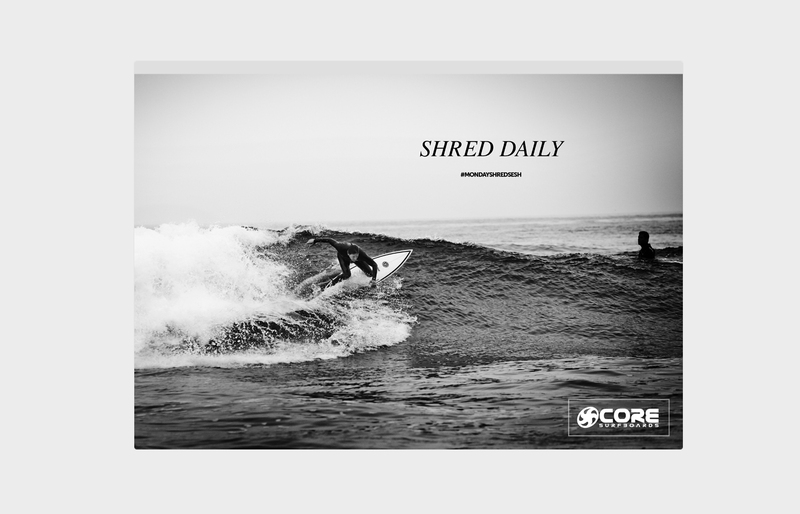 Ran and executed the campaign, “Shred Daily” across multiple channel capturing a day-in-the-life of an average surfer on an above-average board. Sony Music Move the beat. Promotional images and website for lead singer Juliet Simms of Automatic Loveletter. New artist development for several artists on Sony Music’s label, Epic Records. Toyo Tires Stay on track. 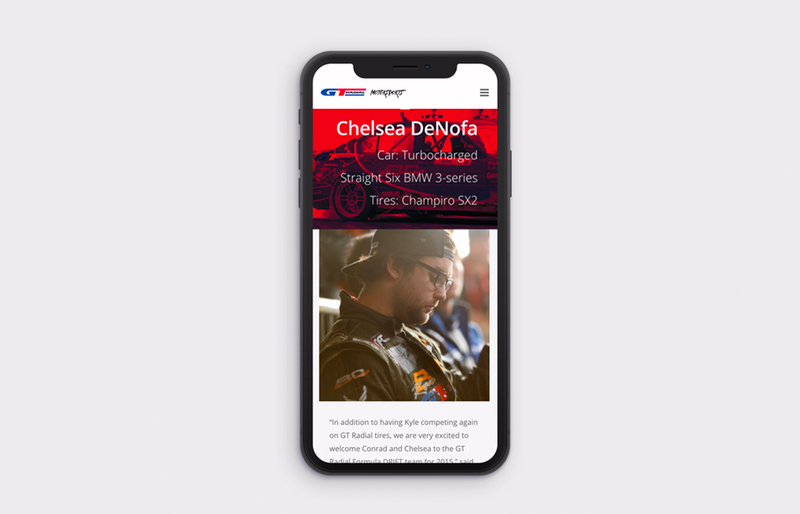 Digital and print support for various Toyo Tires B2B and B2C product introductions and programs. 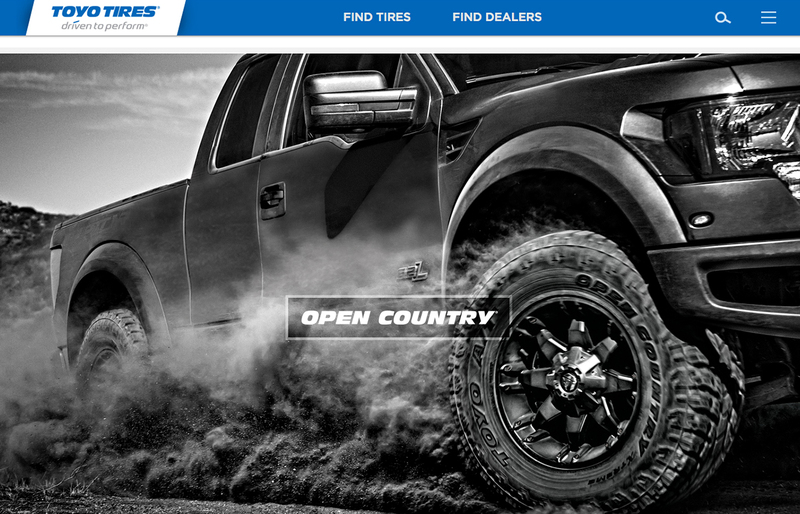 Helped with the implementation of dealer advertising system and coordinated product releases nationwide through the Toyo Tire Dealer network. We employ two prime factors. Technology is solely function. It’s the mechanics of the thing. In direct contrast to the previous two sentences, technology is beautiful art. 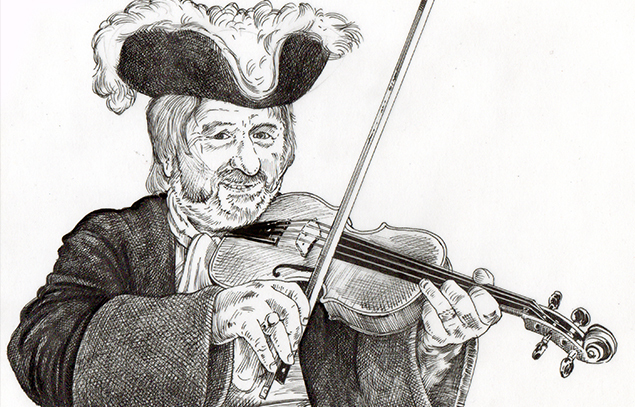 While creative & technology are very different, they are far from mutually exclusive. We apply each to the other, bolstering their respective strengths. It’s a digital marriage of the highest caliber. This is a SEND button. There are many like it but this one is ours. It’s super chill AND rigorously tested for conversion.